This course aims to teach collectors and librarians how to build focused, interesting, and useful collections of historical materials in Anglo-American, European, and Latin American law. It is aimed at individuals and librarians who collect historical legal materials, and the book dealers who supply them. Particular attention will be paid to planning collections in light of intended use and availability of materials and funds. This course will follow the direction set by Morris L. Cohen and David Warrington in their earlier Rare Book School course, Collecting the History of Anglo-American Law, while expanding the scope to include the legal literature of Western Europe and Latin America. The course will survey printed and manuscript legal material and introduce its bibliography and curatorship. Topics include the history of the production and distribution of law books; catalogs and reference books; philosophy and techniques of collecting; and acquiring books, manuscripts, and ephemera in the antiquarian book trade. The laboratory sessions will give students hands-on experience in using some of the basic bibliographical tools and antiquarian book price guides. Mike Widener teaches this course, in Charlottesville (2010–2011) and at Yale (2013–). 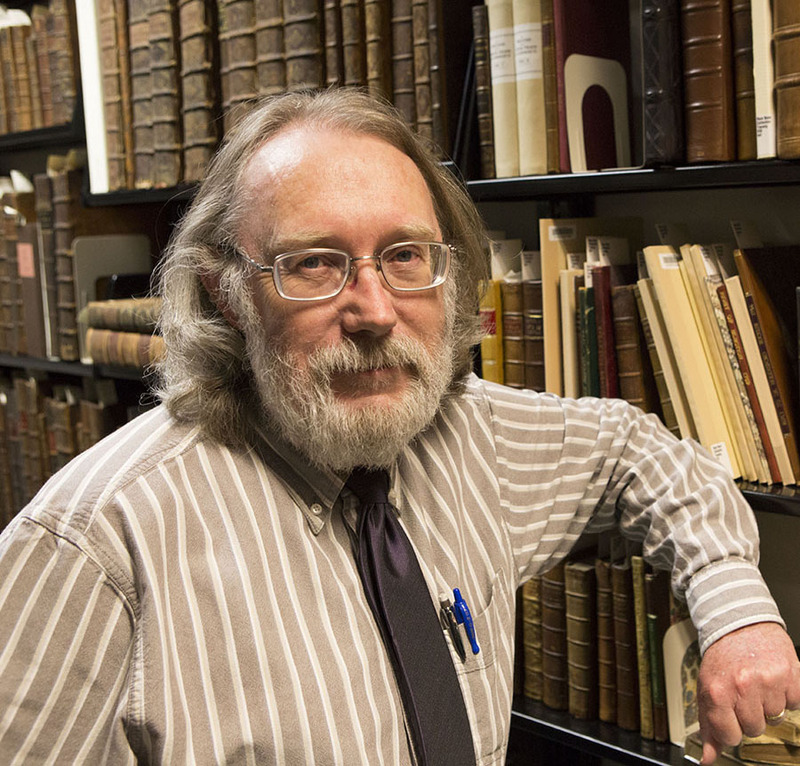 Mike Widener is the Rare Book Librarian at the Lillian Goldman Law Library, Yale Law School, and previously was Head of Special Collections at the Tarlton Law Library, University of Texas at Austin, School of Law. He edited Public Services Issues with Rare and Archival Law Materials (Haworth Press, 2001). He is co-author (with Mark S. Weiner) of Law’s Picture Books: The Yale Law Library Collection (Talbot Publishing, 2017), the catalogue of a major exhibition at the Grolier Club, which won the 2018 Joseph L. Andrews Legal Literature Award from the American Association of Law Libraries. He has been a consultant to the law libraries at Texas Tech University and St. Mary’s University on their rare book collections, and with his wife, Emma Molina Widener, to the law libraries at the University of Adelaide, the University of Wyoming, and the Universidad Nacional Autónoma de México. He was the 2012–13 Chair of the Legal History & Rare Books Special Interest Section, American Association of Law Libraries, and is a member of the Grolier Club.